This Is Hell! 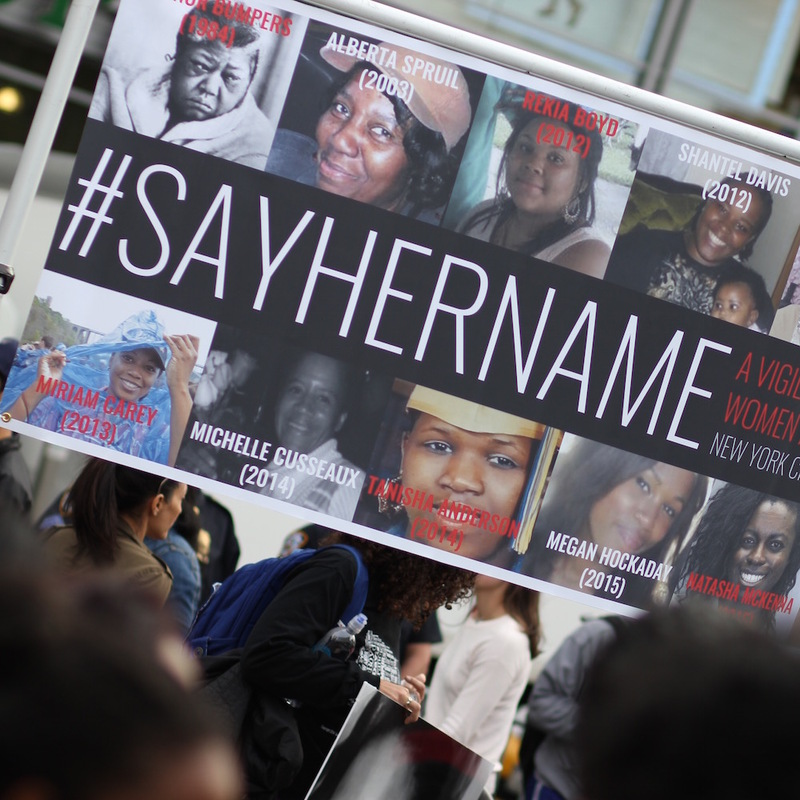 | #SayHerName gives a voice, and power, to Black women brutalized by police violence. 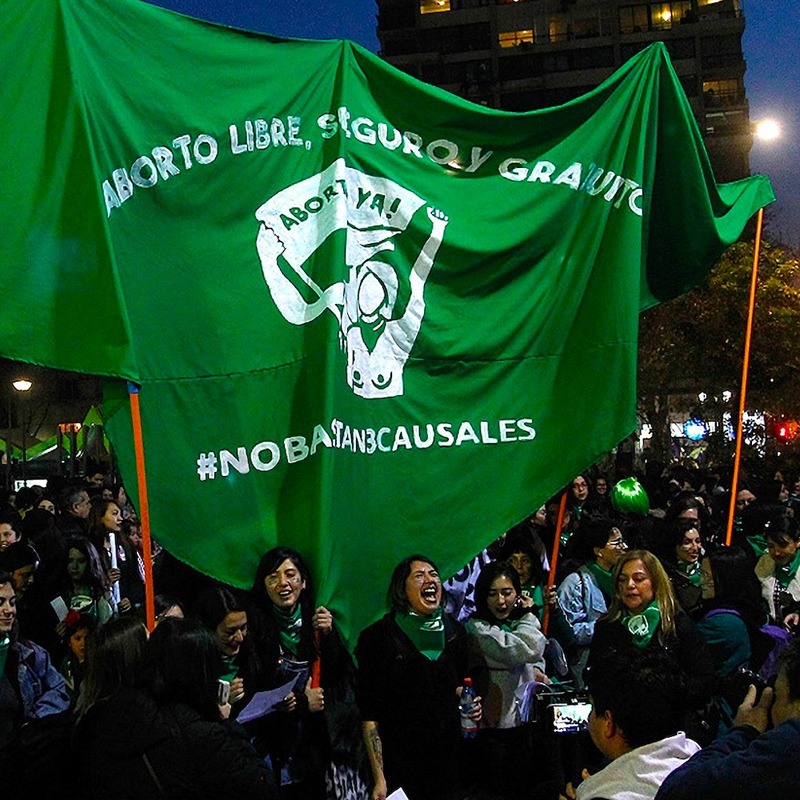 Because these women are not seen in typical ways women who are not black are seen, they ended up being seen as targets of intervention and constraint, rather than people who would be helped. And therefore they ended up dead. 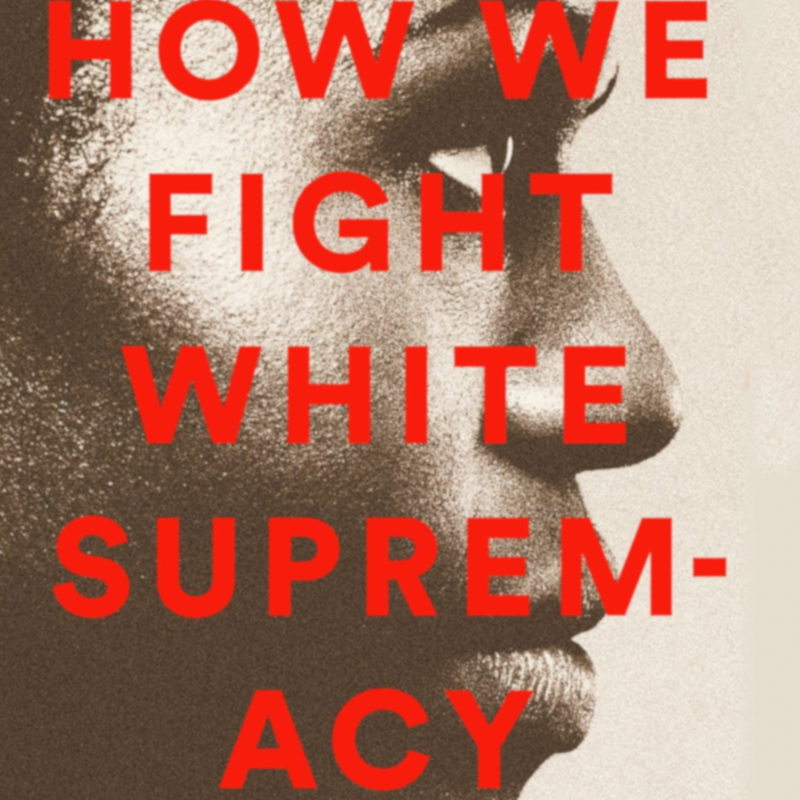 Legal scholar Kimberlé Crenshaw talks about the rise of the #SayHerName movement, why Black women are seen and treated differently by both the police and nation at large, and how intersectional activists are fighting anti-Black state violence by addressing its root causes – patriarchy, racism and police impunity. Kimberlé co-authored the #SayHerName report for the African American Policy Forum. 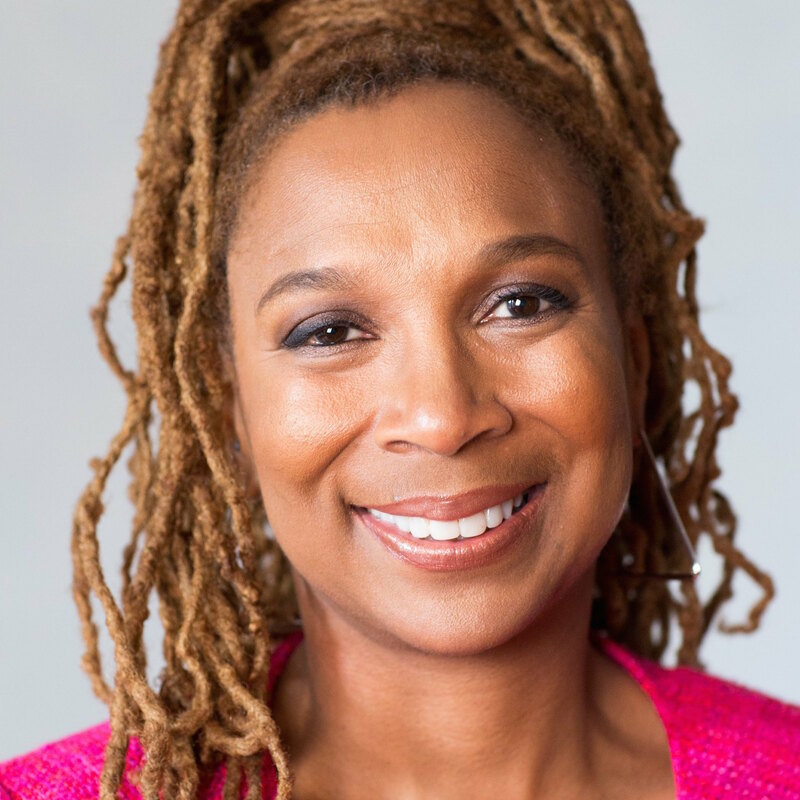 Kimberlé Crenshaw is director of the Center for Intersectionality and Social Policy Studies at Columbia Law School, and co-founder of the African American Policy Forum.